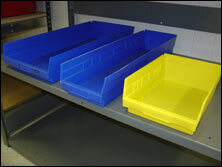 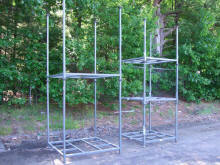 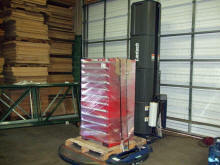 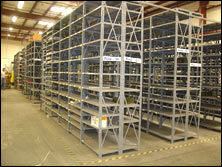 A&A Surplus Inc. - What is Cantilever Racking? 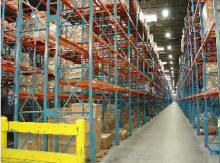 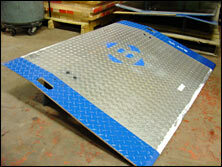 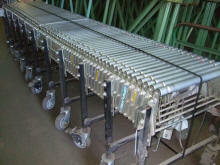 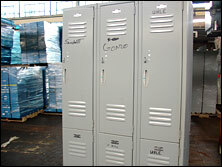 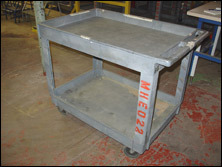 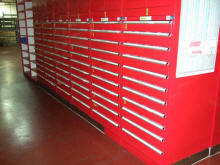 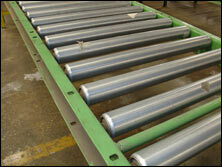 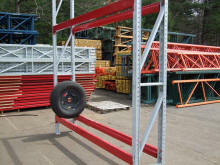 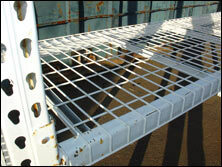 Cantilever rack is one of A&A Surplus Inc.'s specialties. 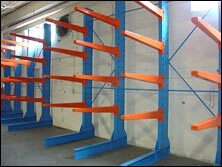 Call us at 1-800-826-5326 and our material handling experts will advise you on which pallet rack option is best for your warehouse.